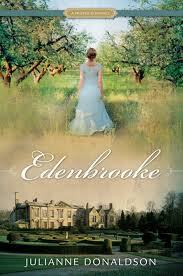 Edenbrooke- سے طرف کی Julianne Donaldson. THE BEST BOOK EVER A MUST READ FOR ALL READERS!. Wallpaper and background images in the کتابیں to Read club tagged: books book reading romance edenbrooke julianne donaldson regency era. This کتابیں to Read photo contains غروب آفتاب and طلوع آفتاب. There might also be ڈاؤن لوڈ ہونے والے, مزاحیہ کتاب, منگا, کارٹون, ہالی ووڈ, and کامک بُک.